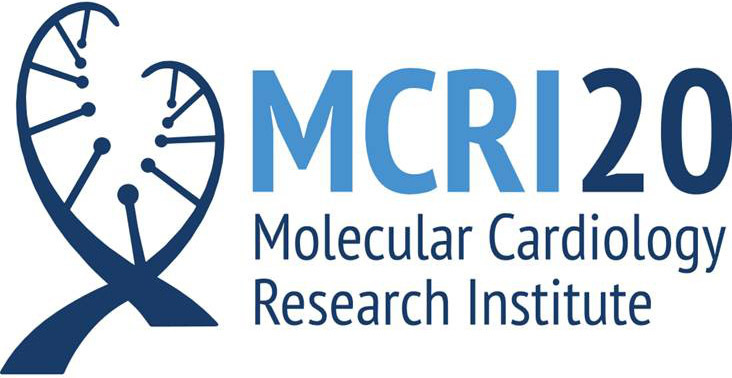 Thank you for your support of the 20th anniversary of the Molecular Cardiology Research Institute (MCRI) at Tufts Medical Center. The research breakthroughs we make in understanding heart and blood vessel disease to improve care for our patients are possible because of contributions from people just like you. Together we can continue training future cardiovascular researchers and performing our life-saving research to improve care and outcomes for the patients of the future. We appreciate your generosity! Please consider making your gift recurring. We gratefully accept recurring gifts that are automatically debited directly from your checking/savings account or credit card on a monthly basis.